Shopping with Glenz: Wearing these T-Shirts Makes You Feel Like A Hero! Wearing these T-Shirts Makes You Feel Like A Hero! 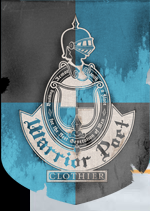 You know how much my little brother loves these T-Shirts from Warrior Poet Clothier? He will not take it off and wants to wear them everyday! Yup that’s how much he loves them. 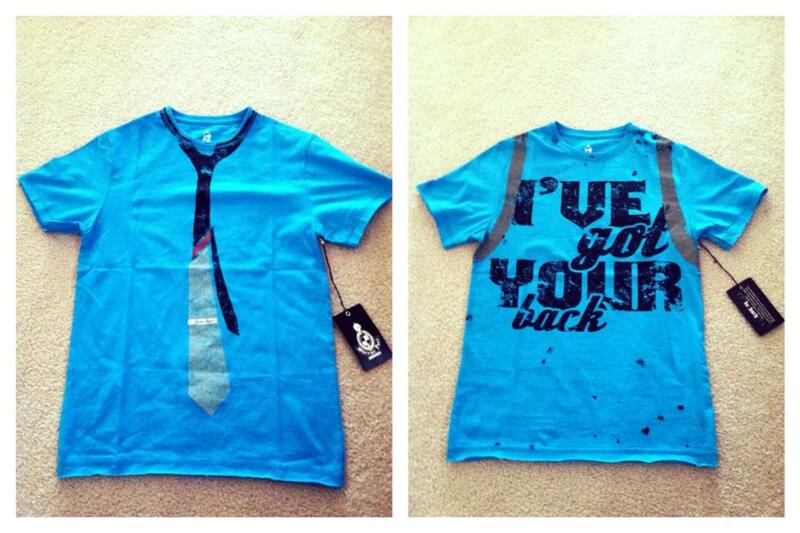 The graphic designs, the quality and the word says ‘I got your back’ is just totally awesome! I would like to thank warriorpoetclothier.com for this awesome opportunity to try their products. You will be surprised with the creativity of their unique designs on their T-Shirts. For me, I recommend this shirt for young boys to wear for those who love being a warrior or a true hero. All of their products are 100 % combed cotton, machine washable in cold and made with high quality materials. They have a great selection you can choose from as well as the colors and sizes for any young man. So, check this place out, like their Facebook, Twitter and Google+ and get that young man you know a great looking hero T-Shirt he will really enjoy wearing.